Later this month, the 60th Annual Grammy Awards will take place in New York City and the list of nominees is quite impressive. Jay-Z secured the lead for his third time with a whopping nine nominations, joined by the multi-talented Bruno Mars with six nominations, as well as first-time nominees Khalid and Sza with five nominations each, among others. After painstakingly trawling through the nominees for each of the 84 categories, we’ve come up with a list of our favourite songs to play. If you don’t know these already, we suggest you check them out—after all, a few weeks from now you might just be playing a Grammy Award-winning song! Which songs, artists, and albums are you most looking forward to winning an award this year? 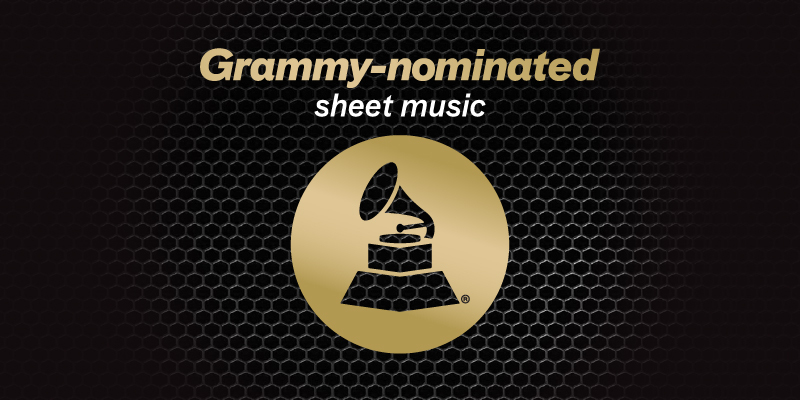 Let us and the Sheet Music Direct community know over on Facebook and Twitter! Childish Gambino a.k.a Donald Glover has a whole host of television awards to his name (for his roles in Community and Atlanta), but is yet to pick up a music award despite the success of his 2013 album Because the Internet. 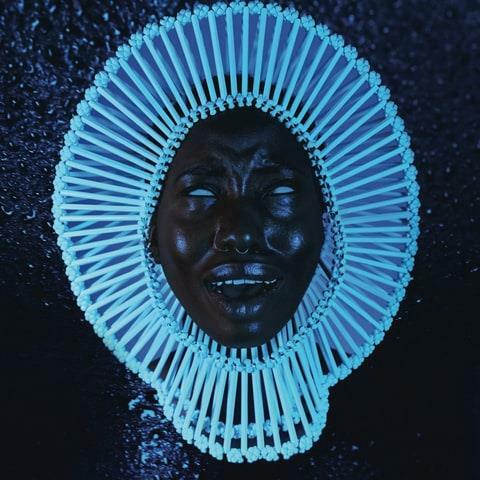 Perhaps this will be Glover’s year, with the infectious "Redbone" from his 2016 album Awaken, My Love! This slow groove is a real ear worm and the opening hook is a treat to play for any pianists out there. Pop superstar Pink already has three Grammys to her name, but it has been seven years since her last award (Best Pop Collaboration with Vocals for her version of "Imagine" with Herbie Hancock and others). 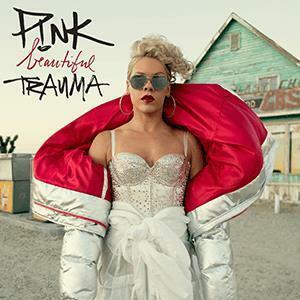 Pink burst back onto the scene this past summer with "What About Us," the lead single from her new album Beautiful Trauma. This piano-led anthem was one of the bestselling sheets of 2017 and it’s easy to see why. If there’s one thing La La Land isn’t short of, it’s awards—well, that and spectacular music. 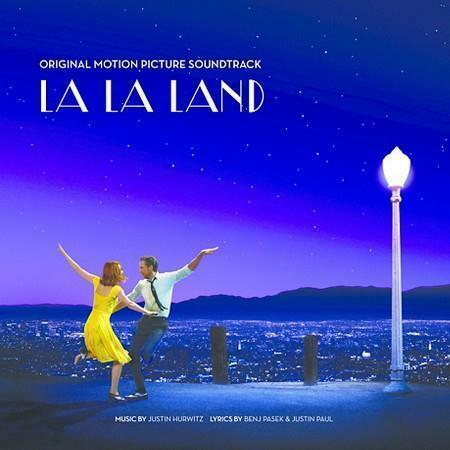 Amongst many others, the musical film picked up six awards at last year’s Oscars as well as seven awards at the 74th Golden Globe Awards, with "City of Stars" earning Best Original Song in both ceremonies. The piano-led ballad is laden with sentiment and is a lovely little song for pianists of all standards to play. Whilst the song still has to beat "How Far I’ll Go" from Disney's Moana, don’t be surprised to see Justin Hurwitz, Benj Pasek & Justin Paul add another award to their ever-growing collection. Having won this award in 2010 ("White Horse") and 2012 ("Mean") with songs she recorded herself, we’d love to see Taylor Swift claim her third Best Country Song award for the excellent "Better Man." 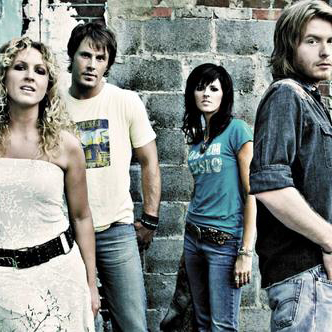 The song was recorded by Alabama’s Little Big Town and has already collected the CMA Award for Song of the Year. 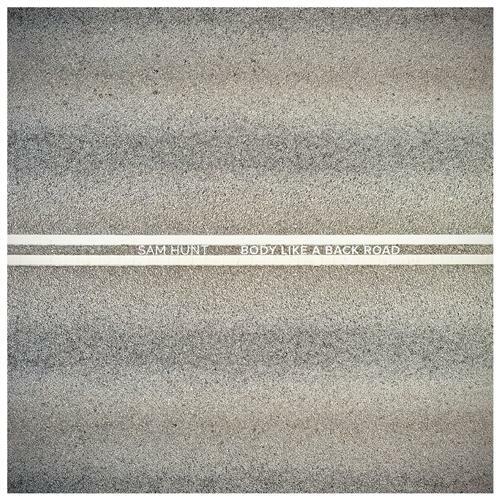 "Better Man" is a classic breakup song which is beautiful in its simplicity, based around a four-chord progression. 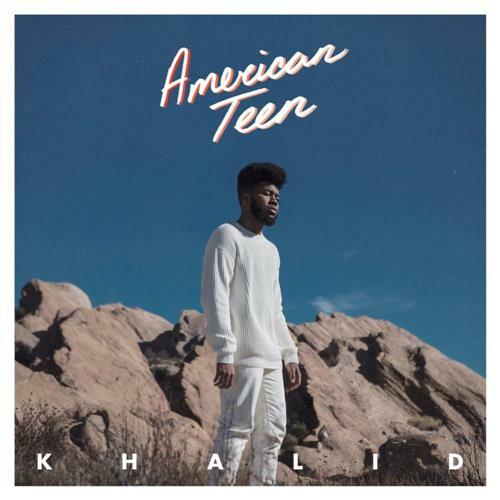 At the age of 19, Khalid is by far the youngest artist to feature on our list of favourite Grammy nominees, but with his uniquely dulcet tones and relatable songwriting, it’s not hard to see why he’s tipped to be a star of the future. Khalid’s debut single "Location" features an arpeggiated lead hook and the sort of chorus that you can’t get out of your head. Khalid has tough competition for this award, including Bruno Mars’ "That’s What I Like" and the aforementioned "Redbone" by Childish Gambino, but we’re siding with the youngster on this one. First performed at the 2017 Brit Awards, this was something of an unexpected—yet undoubtedly effective—collaboration. 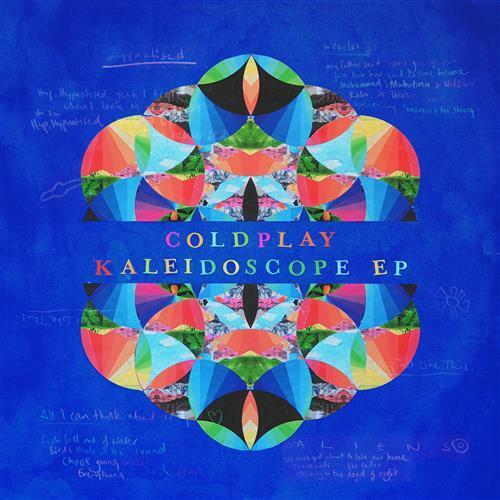 On the back of a huge 2016 with "Closer" and "Paris" becoming worldwide smashes, The Chainsmokers were riding a wave of popularity when they teamed up with Chris Martin & Co. for "Something Just Like This," featuring the familiar 4-5-6 chord progression which has become a feature of their dance floor-ready hits. With a handful of music awards to his name already, 33-year-old Sam Hunt has yet to pick up a Grammy but has two chances this year with "Body Like A Back Road" nominated for both Best Country Song and Best Country Solo Performance. The song set a new record for the most weeks at #1 on the Country chart last year and it shares the same ingredients as many of the very best country songs: four chords, a simple melody, and an extremely catchy vocal hook. The story behind "Oh My Soul" makes it impossible not to root for this song to pick up an award. 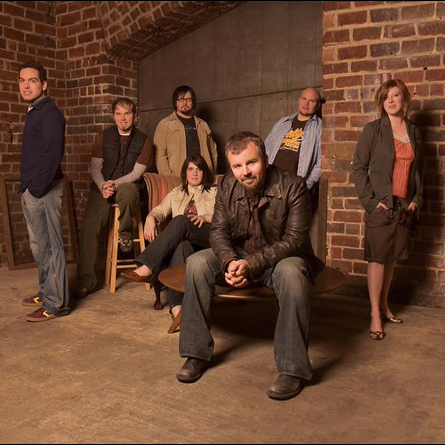 Casting Crowns' frontman Mark Hall wrote this song the night that he received his kidney cancer diagnosis, describing his fear and doubts following the earth-shattering news. From the beautiful opening piano sequence, you know this song is going to be a tear-jerker even without the backstory. From the newest releases to award-winning bestsellers and everything in between, Sheet Music Direct provides accurate, affordable, artist-approved arrangements of all your favourite songs available to play instantly.